Smart Eye Care Providers Evelyn Icasiano, M.D. 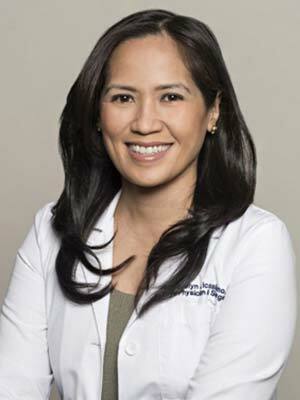 Selected by her peers as one of NY’s top ophthalmologists, Dr. Icasiano enjoys fostering long-term relationships with patients based on trust and exceptional care. Dr. Icasiano believes in educating her patients, helping them take part in decisions regarding treatment. Specializing in ocular surface problems and cataract and laser surgery, she completed a prestigious fellowship at New York Eye and Ear Infirmary, preceded by a rigorous residency in Chicago. She volunteers for medical missions, speaks Spanish and lives with her family in Brooklyn.